More and more ice hockey clubs choose Glice® synthetic ice rinks as an addition or alternative to their existing training facilities. 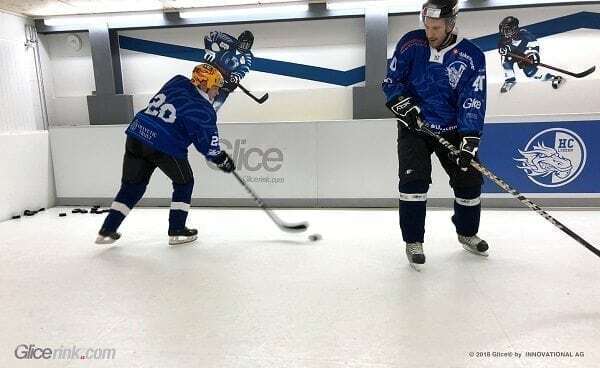 Recently, the Hockey Club Lucerne in Switzerland installed a Glice® synthetic ice rink to complement its training center, so that the players can now practice their movements and shots on the new surface. Meanwhile the club profits from lower operating expenses and an eco-friendly training center.